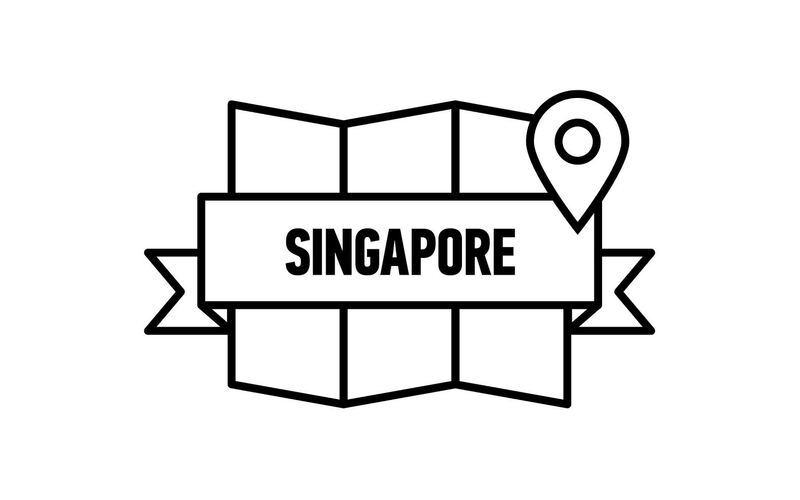 Dr Amy Choong is a lecturer in the Department of Biological Sciences (National University of Singapore). Her aims are to get students and anyone whom she encounters to be aware of local biodiversity (mainly on plants and fungi) and human impacts on the environment. She is keen to address the What, Why and How. For instance, what are the problems, why should anyone care, how to go about caring and coming up with creative solutions. She is hopeful that the human race can do something before it is too late. She has had some success in getting students and an adult to quit smoking, increase waste minimization and changing mind sets. 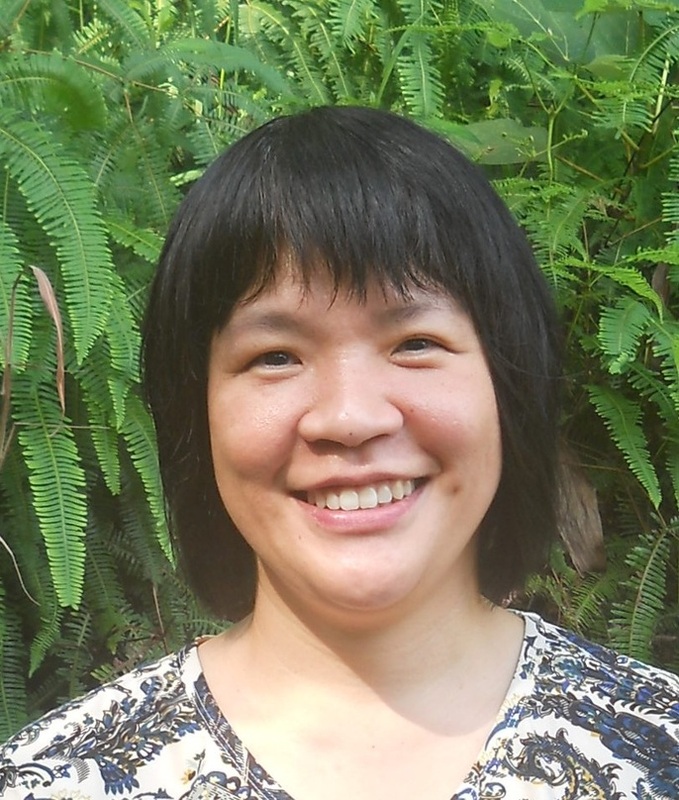 She has worked in Sungei Buloh Wetland Reserve, Givaudan Pte Ltd, Tropical Marine Science Institute and taught in Republic Polytechnic before joining NUS. Her research interests include plant-insect interactions, fragrances from nature, life cycle analysis and using plants to cool buildings.